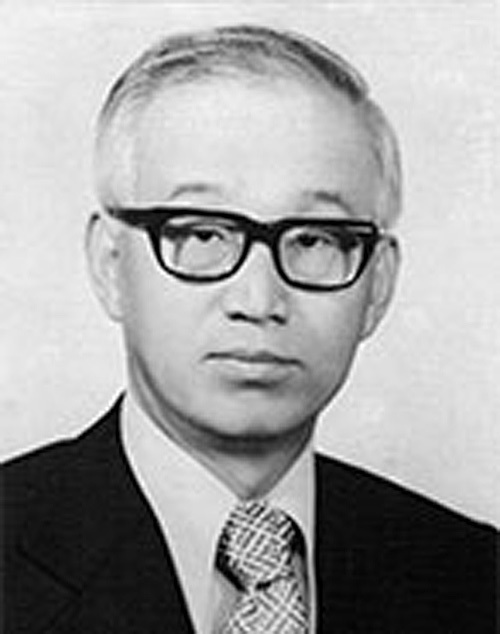 Washington, D.C., April 10, 2019 — South Korea’s bid to acquire a nuclear weapons capability posed a complex challenge to the Ford administration during the mid-1970s, according to recently declassified documents posted today by the National Security Archive at The George Washington University. The South Korea case is of interest as one of several nonproliferation concerns at the time and for its illustration of the range of security, diplomatic, and political tests that have confronted different U.S. administrations in the nuclear sphere. The National Security Archive obtained the documents from the U.S. National Archives through the Mandatory Declassification Review process. Documents being made available through the declassification process continue to expand our understanding of this important episode in the history of nuclear proliferation. The National Security Archive has posted a number of such records in prior Electronic Briefing Books (see links on left), exploring the mix of regional security concerns, alliance politics, and other factors that routinely complicate international efforts at enforcing nuclear nonproliferation. Related documents convey U.S. interest in a regional reprocessing center to give both Seoul and Tokyo alternatives to their national reprocessing plans. 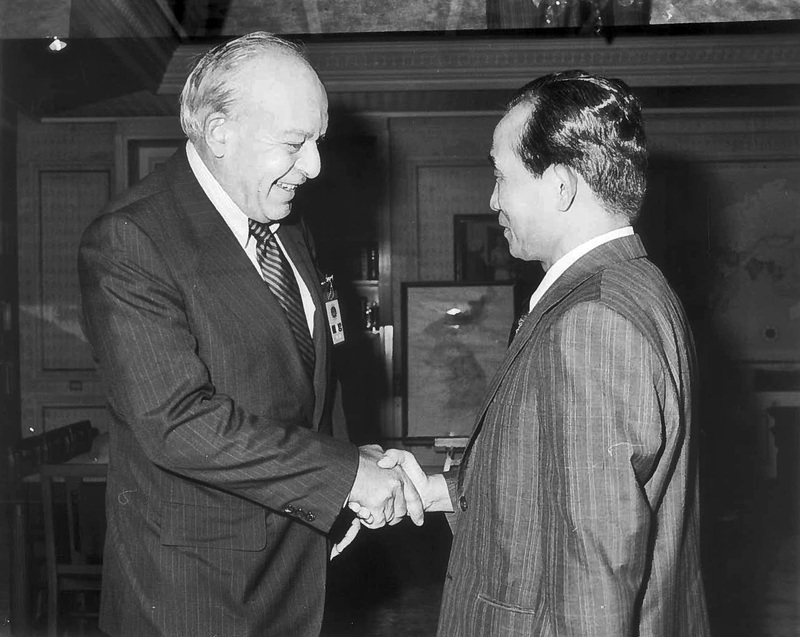 The debate in early January 1976 between the State Department and the Embassy over how firmly the latter should press Seoul to cancel the contract with the French, with the State Department insisting that Ambassador Sneider demand “early” cancellation as a condition for further talks on nuclear cooperation. The new documents illuminate the difficulties and complexities that the Ford administration faced in meeting its nuclear nonproliferation goals. South Korea was not close to acquiring nuclear weapons because it lacked the technological basis, including such facilities as a reprocessing plant. Yet it took the cooperation of allies and months of diplomacy and quiet, sometimes intense, pressure, to induce Seoul to walk away from its reprocessing deal with the French. That South Korea was a close ally gave Washington some leverage in encouraging it to cancel, but without low-key pressure from Canada and France’s support for a decision by Seoul to do so, that leverage might not have been decisive. As much as has been declassified on the nuclear negotiations with South Korea, there is more to be learned on how the end-game played out in December and January 1976. Important messages between State and the U.S. embassies in Seoul and Paris remain under declassification review at the State Department. Moreover, intelligence reports on the subject, requested by the Archive’s Nuclear Vault project, have yet to be declassified; for example, an important January 1975 interagency intelligence analysis is currently under appeal at the CIA. Note: All of the telegram posted today were identified in the indexes of State Department “Electronic Telegram Withdrawal Cards” posted on the National Archives’ Access to Archival Databases (AAD). The National Declassification Center at the National Archives declassified them in response to mandatory declassification review requests by the National Security Archive.
. This was consistent with thinking at the Atomic Energy Commission and its successors as well as the nuclear weapons laboratories. See Gregory S. Jones, Reactor-Grade Plutonium and Nuclear Weapons: Exploding the Myths (Arlington, VA: Nonproliferation Policy Education Center, 2018).
. During a discussion of Pakistan, Kissinger said “I am frankly getting off the multinational concept. I have endorsed it publicly, but in any region you look at it is a fraud.” See memorandum of conversation, “Proposed Cable to Tehran .on Pakistani Nuclear Reprocessing,” 12 May 1976, Digital National Security Archive, Kissinger Transcript, 1968-1977.